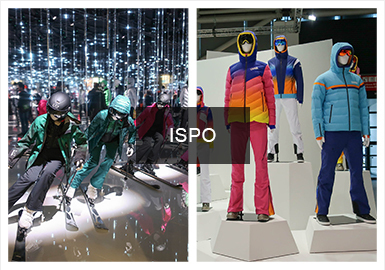 19/20 A/W ISPO Munich was held from Feb. 3 to 6. More than 2800 exhibitors showed their latest sports products. 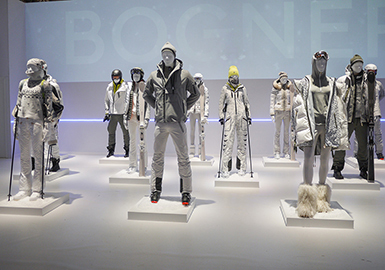 Those products are for snow sports, outdoor activity, workout, city sports and team sports.